Maritime law enforcement personnel in the Bahamas and Florida combat an evolving drug trafficking dynamic that remains resilient, even though persistent counternarcotics operations forced traffic diversions to Puerto Rico and Mexico. US Drug Enforcement Administration (DEA) reports noted most cocaine shipments entering America transit the southwest border. Recent escalation of Atlantic Ocean movement and interceptions serve as an indicator that the Bahamas has regained transhipment prominence. 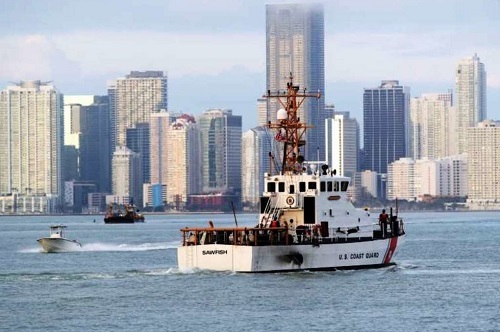 On Thursday January 31st 2019 US Coast Guard resources, acting on shared intelligence, intercepted a thirty-five foot or ten meter pleasure boat in Atlantic waters five miles east of Haulover Inlet, Florida. The vessel was boarded and searched. One hundred and thirty-two pounds of cocaine discovered hidden in the engine room. A Bahamian male, with an active US warrant, plus another unidentified male crew member were detained for possession and trafficking. 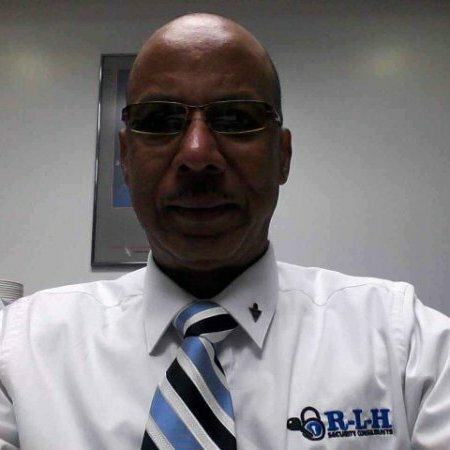 The Bahamas plays a strategic role in the drug trafficking dynamic, since Colombian traffickers and Mexican distributors now compete against each other. Neighbouring Dominican Republic and Haiti’s cocaine warehousing accommodations make them ideal transfer points for exports to America. One Bahamian national security response was a one hundred strong Royal Bahamas Police Force Drug Enforcement Unit. Bahamian law enforcers team up with Turks & Caicos colleagues, plus one hundred and twenty DEA, US Coast Guard (USCG) and military personnel on anti-drug missions. Ultra-modern Colombian traffickers are well entrenched in South Florida. The state straddles the Gulf of Mexico, Atlantic Ocean and Straits of Florida. With one thousand three hundred and fifty miles of coastline Florida is the longest in America. Between 2012 and 2013 US Customs and Border Protection (CBP) reported a four hundred and eighty-three percent increase in cocaine arriving in Florida. The drugs were transported from Caribbean islands, aboard cruise ships and other legal maritime traffic. Large shipments are received in Los Angeles, while distribution instructions issued from Miami. Colombian traffickers utilizing the Bahamas to Florida route have added heroin shipments to routine cocaine supplies.